Creating a fire in virtually every imaginable place has never been easier. A bio ethanol fireplace inserts offers flexibility to incorporate a fire indoors and out. Ethanol fireplaces are ventless and do not require a flue or chimney as they use liquid bio ethanol fireplace fuel that produces no smoke, soot or ashes to clean up. With ethanol burner inserts, their is no more need to run gas pipes or cables in your walls. 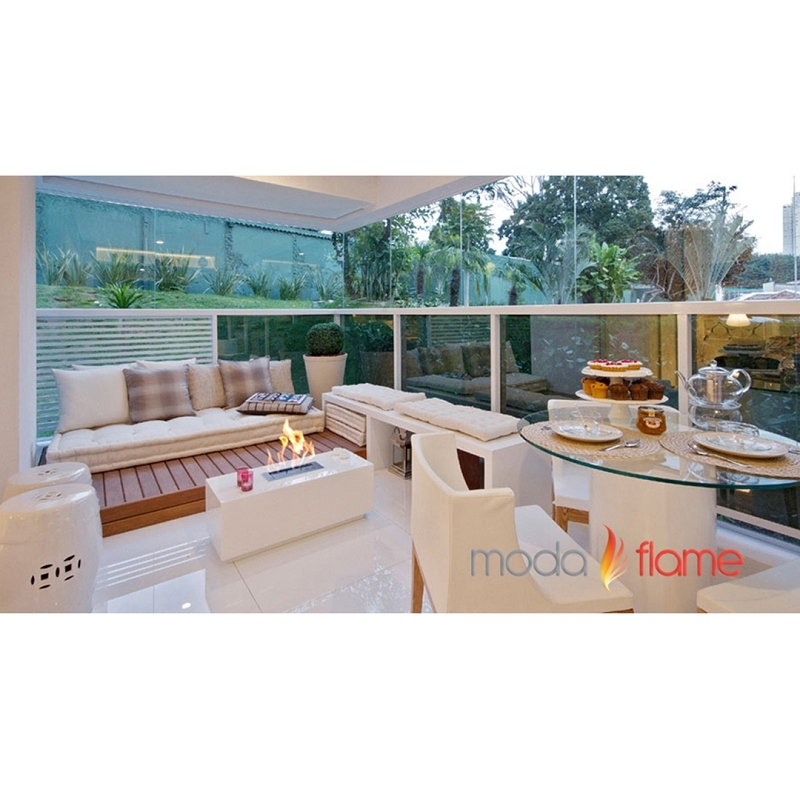 Moda Flame offers a large variety of ethanol burners for you to turn your imagination to creation.